Identify competitive blind spots and predict competitor pricing and promotions. The Category Foresight Report™ benchmarks against competitors, and identifies future opportunity gaps. 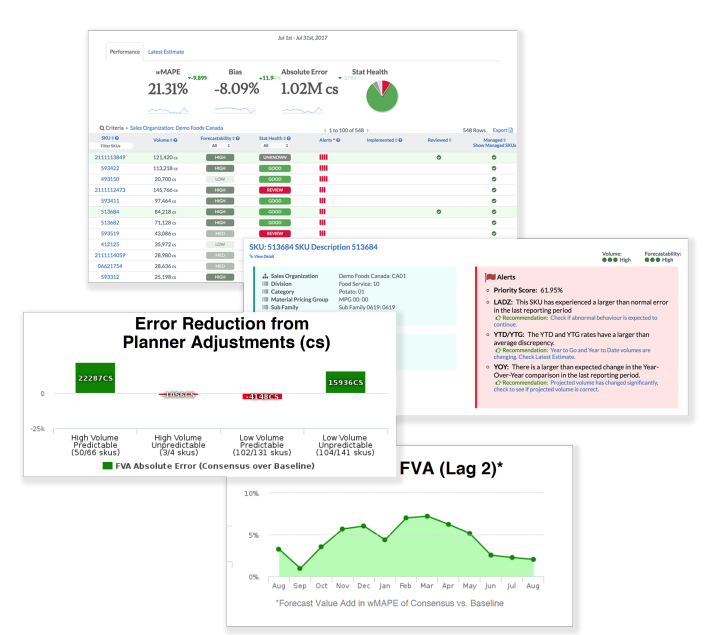 Building on existing demand planning and forecasting systems, Forecast Guardian™ provides prescriptive recommendations on how to improve forecast performance, helps manage by exception, and generates reports that actually get used.